The bed and breakfast has 6 double rooms with a livingroom and a bathroom and a breakfast area. 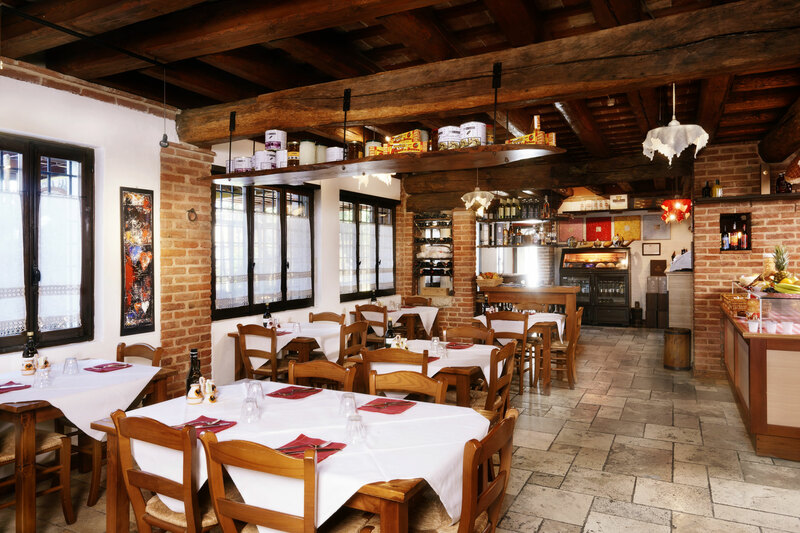 There is also a typical “Venetian tavern” with the possibility to choose between Italian, Anglo-Saxon or continental breakfast with a wide range of fresh products. Our kitchen serves typical Venetian cuisine dishes accompained a great selection of regional wines. A family environment, where live moments of relaxation wrapped in an atmosphere of true conviviality. Book now your stay. Possibility to rest in single/double, triple and quadruple rooms.